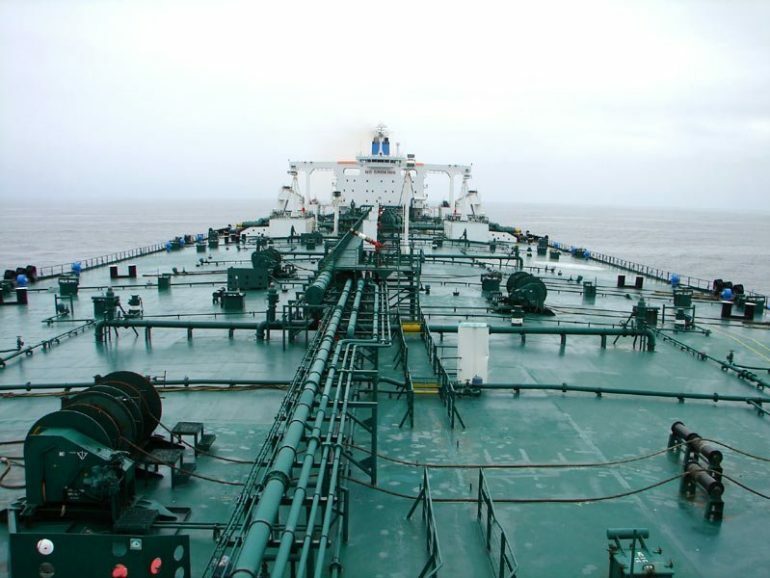 Chinese tanker owner Shanghai North Sea Shipping has placed an order at Guangzhou Shipyard International, a subsidiary yard of CSSC Offshore & Marine Engineering, for the construction of three 69,000 dwt crude tankers. CSSC Offshore & Marine Engineering has delivered three 55,000 dwt crude tankers to Shanghai North Sea Shipping in 2017. Shanghai North Sea Shipping is a company jointly invested by CNOOC, China Shipping, Sinochem and Yinbang Overseas Investment, and the company operates a fleet of nine tankers.